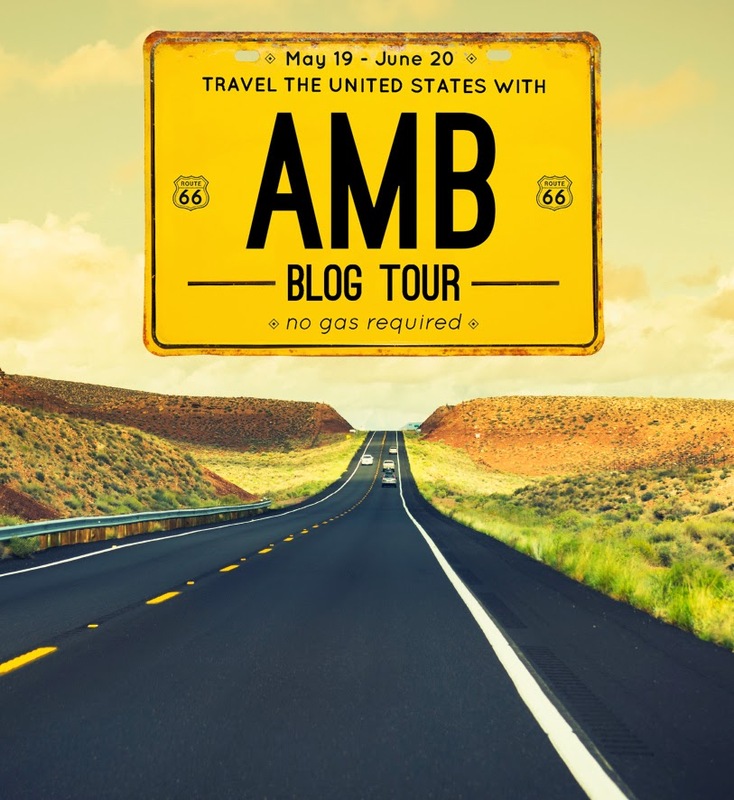 Today is Day 19 of the 25 Day American Made Brand Blog Tour. Each day we visit 2 more states to see the license plate block created to represent that state. 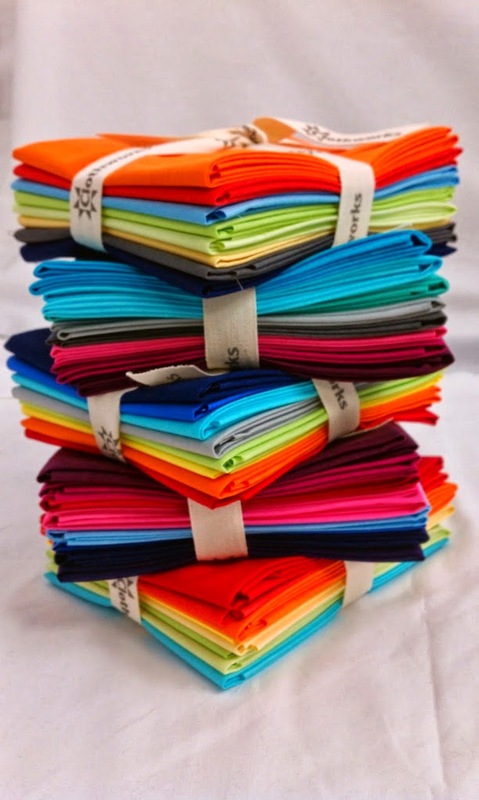 Don't forget to enter for your chance to win a FQ bundle of American Made Brand fabrics on each blog. I can attest that these fabrics are just wonderful and I for one will definitely be using them in my projects. While I'd love to sit at the computer all day and hop more around quilt blog land, it is a work day for me so Hi Ho, Hi Ho, it's off to work I go. Whatever is on your agenda today, I hope you have a good one. I liked American Made Brand on Facebook!